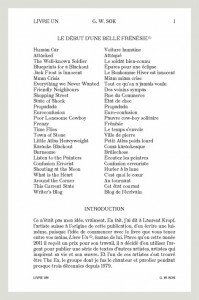 Launched in January 2011: Livre Un, the first publication in a series of booklets, initiated by Swiss visual artist Laurent Kropf (www.laurentkropf.net) and published by the Musée Cantonale des Beaux-Arts of Lausanne. 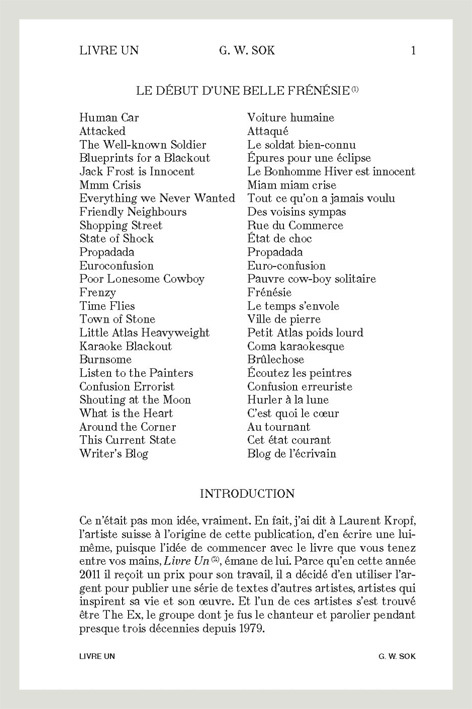 Livre Un contains 26 of G.W. 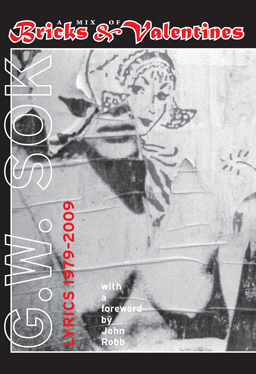 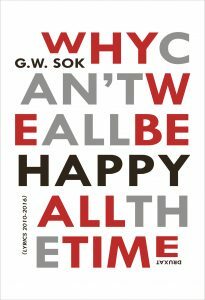 Sok’s songtexts, in both English and (translated especially for this occasion) French.